The public is invited to meet and connect with leaders in the business community during a free networking event on Wednesday, Apr. 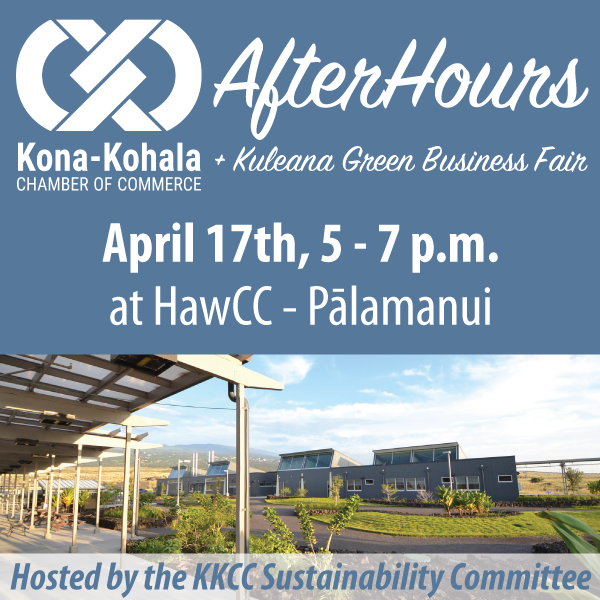 17, from 5 to 7 p.m., at Hawai‘i Community College — Pālamanui. 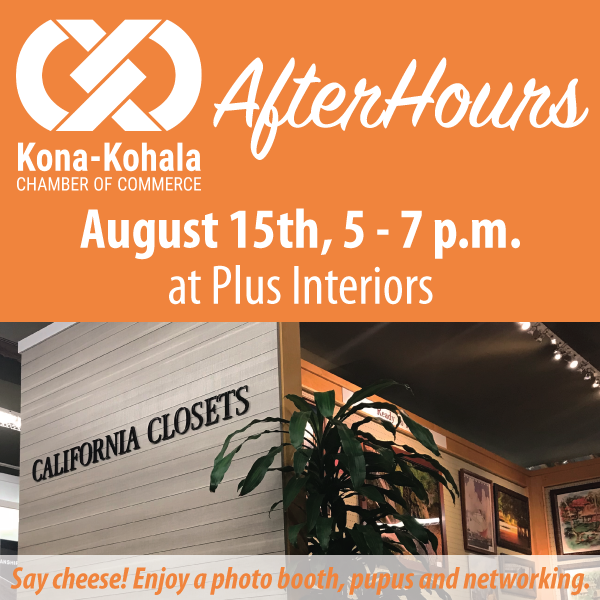 Presented by the Kona-Kohala Chamber of Commerce, the monthly AfterHours event will feature heavy pūpū, prizes and live entertainment. 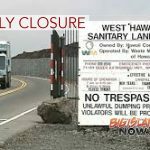 The event will also include the Annual Kuleana Green Business Fair with exhibits and tables by West Hawai‘i businesses focused on sustainability and the environment. Since 2006, the Kuleana Green Business Fair has promoted environmental stewardship and sustainable business practices in Hawaiʻi. AfterHours is a monthly event meeting every third Wednesday of the month to help attendees build professional contacts in the West Hawai‘i business community. General admission to attend is $30, $15 for chamber members and first-time, non-members. Registration is available online. 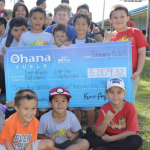 The Kona-Kohala Chamber of Commerce is a nonprofit with nearly 500 business members in West Hawai‘i providing leadership and advocacy to help cultivate a successful business environment in the area. 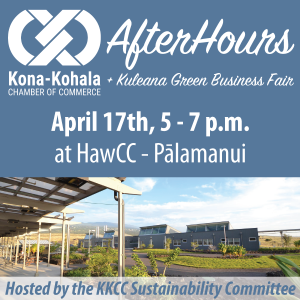 For more information, contact the Kona-Kohala Chamber of Commerce at (808) 329-1758 or email info@kona-kohala.com.